To be a strong writer you have to read, a lot. This is the first thing any lecturer of English or Creative Writing will tell you and it’s true for any genre or medium of writing. You want to write for the stage? Great, go watch some shows and read some play scripts. If you want to write comic books there’s three types of reading you should be doing; books that study the medium, comic book scripts and comic books themselves. On Tuesday, I covered the top five books that study the medium (which you can read here). Here is a list of five graphic novels that you should read if you want to get inspired and start writing comic books. Between 1980 and 1991 Art Spigelman created a series that will stand the test of time for centuries. Most collections contain the entire series and it is a wonder to behold. 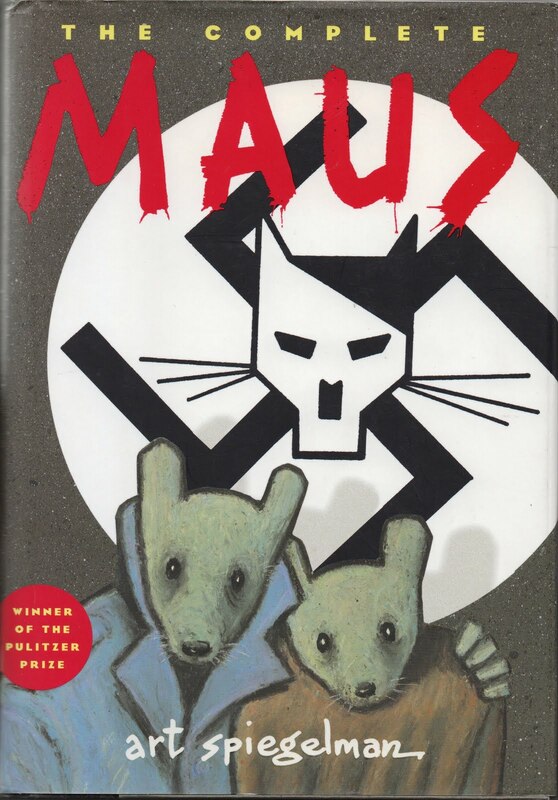 The core concept involves an anthropomorphic mouse version of Spigelman as he interviews his father about his experiences as a Polish Jew living through the holocaust. The only reason this series doesn’t make it higher on the list is that it is very dry in places, but make no mistake, the entire experience is both enlightening and harrowing. 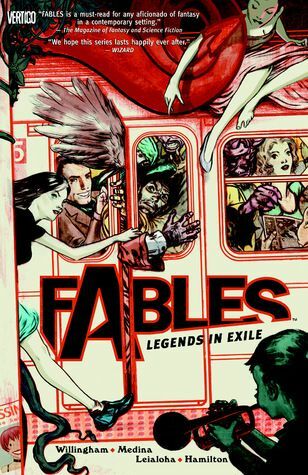 You might have played the Wolf Among Us, which is a brilliant in it’s own right, but the Fables series is something else. The genre of textual intervention is something saved mostly for English Lit classes. The genre involves taking already existing properties and putting your own slant of it as an author. Willingham is the master of textual intervention, creating parallels between modern life and the fairytales of old. The first volume of the epic saga, which is only just coming to a close, is a near perfect piece of world building and story telling. 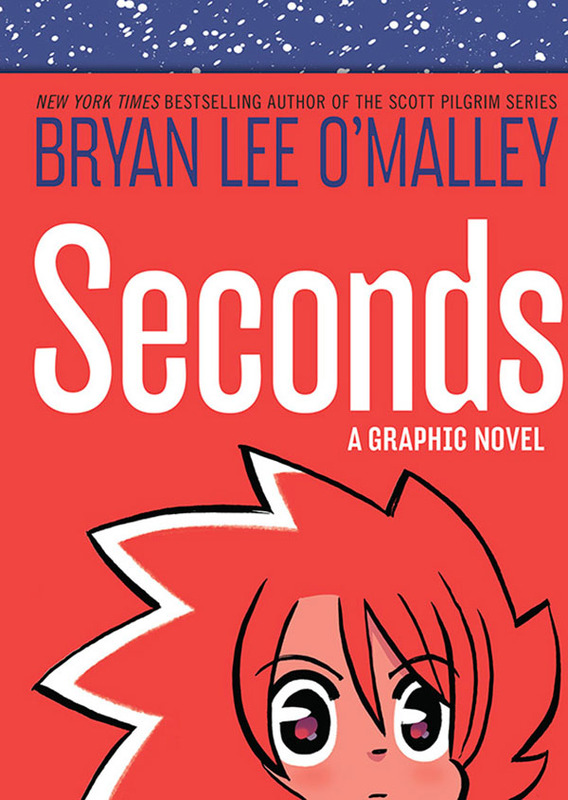 Only released last year, Seconds is Bryan Lee O’Malley’s third solo project, and the first graphic novel he has produced since the beloved Scott Pilgrim series. Seconds explores an internal crisis in a way that can only be done in the medium of graphic novels. Each character has a brilliant combination of personality and life breathed into them. The piece as a whole demonstrates a level of concise yet advanced style of storytelling that is sure to elevate your understanding of the medium. It is rare to see experimental and avant-garde pieces of work coming out of the super-hero focused publishing houses of Marvel and DC. That is not to say they do not produce incredibly high quality work but much of it conforms to general styles and patterns, experimenting more with story than storytelling technique. 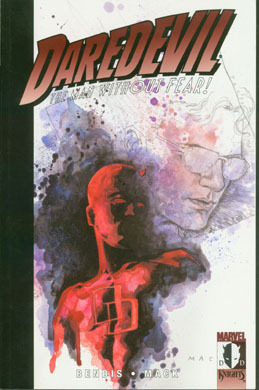 This is not the case with Wake Up, the graphic novel comes from the early days of Brian Michael Bendis’ career and features artwork from the talented David Mack. The piece follows the character of Ben Urich, a reporter chasing down a story about Daredevil and a fight with a D-List villain. It is a magnificent piece of fiction and is a constant personal inspiration for my own writing. There is nothing more inspirational and informative to graphic novel writers, in my opinion, than the Sandman series. 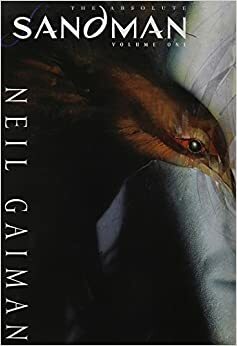 There are many reasons why Neil Gaiman is a master of writing and his ability handle the graphic novel medium is among the best. The tale of Sandman is a complete and well assembled story that I can’t help but recommend in it’s entirety. If I had to be tied down to a single graphic novel I would probably cheat and say Absolute Sandman Volume One which covers the first twenty issues of the series as well as a lot of bonus material. I advise anyone interested in the craft of writing to buy whatever parts of the series they are able to, as it will both change your outlook on the craft of writing and your view of the world. ← BearSleuth Opinion Piece: Why do Punisher and Daredevil make for a good team?